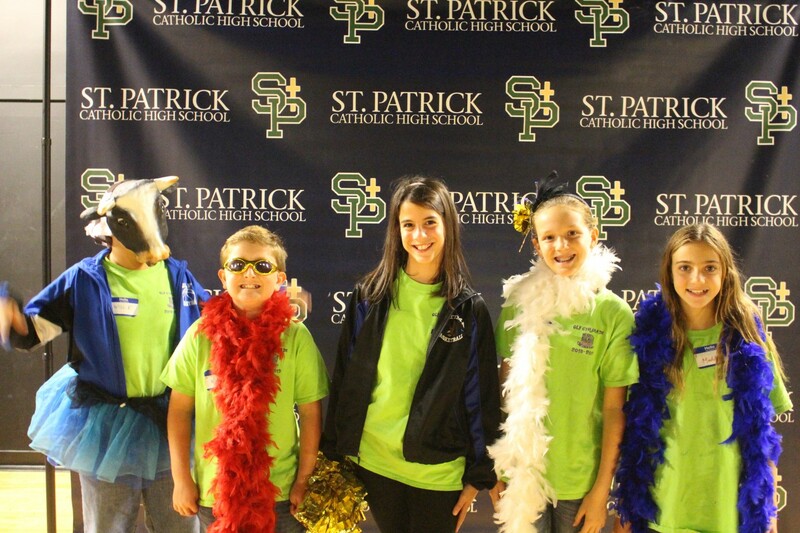 5th and 6th graders of OLF Elementary spent the day at St. Patrick Catholic High School to get a firsthand look at the school. Students were able to attend class, meet students, dine in the cafeteria, and learn about what St. Patrick HS has to offer for incoming 7th graders. “This is a great experience for our students to visit the school, meet the students, and see what life is like for 7th graders,” said Ms Hahn, Principal of OLF Elementary. “We appreciate Matt Buckley, Principal of St. Patrick, making this day available to our students”.